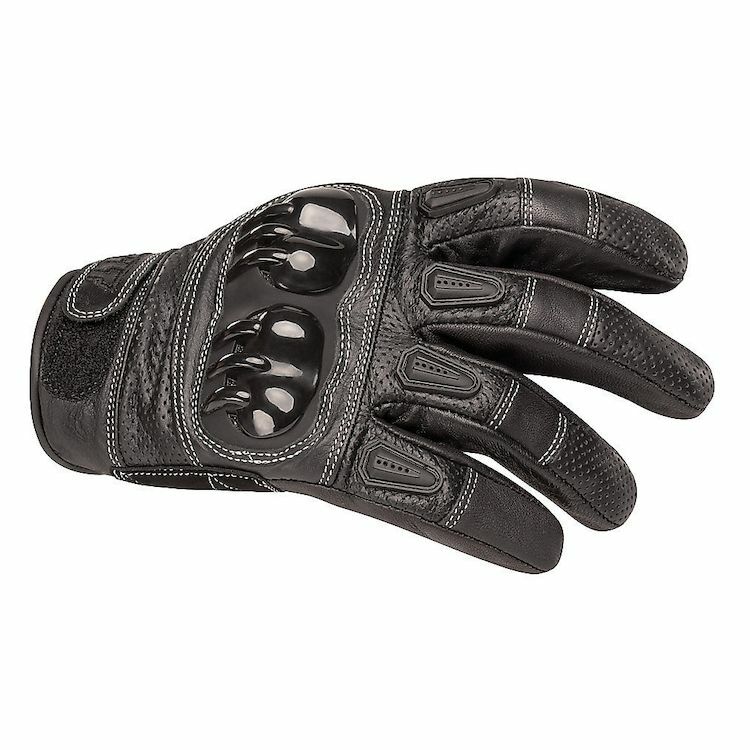 With a short cuff, full leather palm, and strategically placed air flow sections, the Sprint motorcycle gloves by BiLT are perfect for city riding, track days, and supermoto racing. 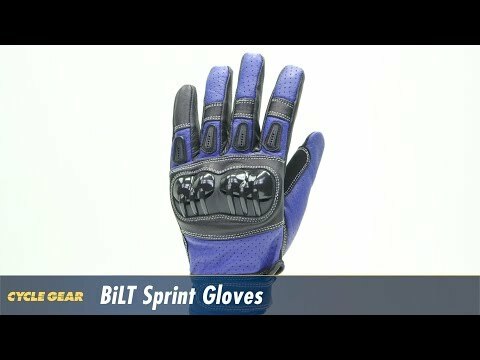 Is anyone know if these gloves a compatible touchscreen ? BEST ANSWER: Yes they were compatible with my iPhone even in cold temperatures. BEST ANSWER: Mix equal parts water and vinegar... 1 cup water/1 cup white vinegar. Then dip a clean rag into the mixture and lightly wipe the inside of the palm and fingers with this. It will not end up smelling like vinegar but it will deodorize it from sweat and funky bacteria. You can use leather contitioner on the outside top of the hand afterwards. Be 1000% sure that you DO NOT leave a slippery feel on the palm or fingers but you can condition them and buff them off. Most stores carry the Lexol leather cleaner and conditioner and they work very well. Can you buy just one glove?